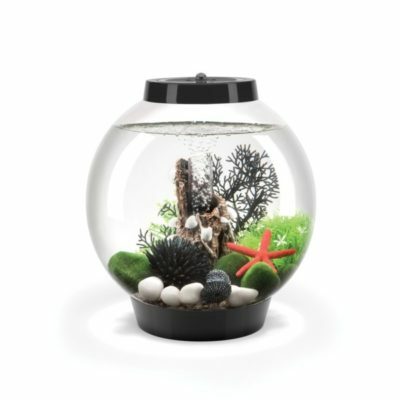 For up to 20 gallon aquariums. 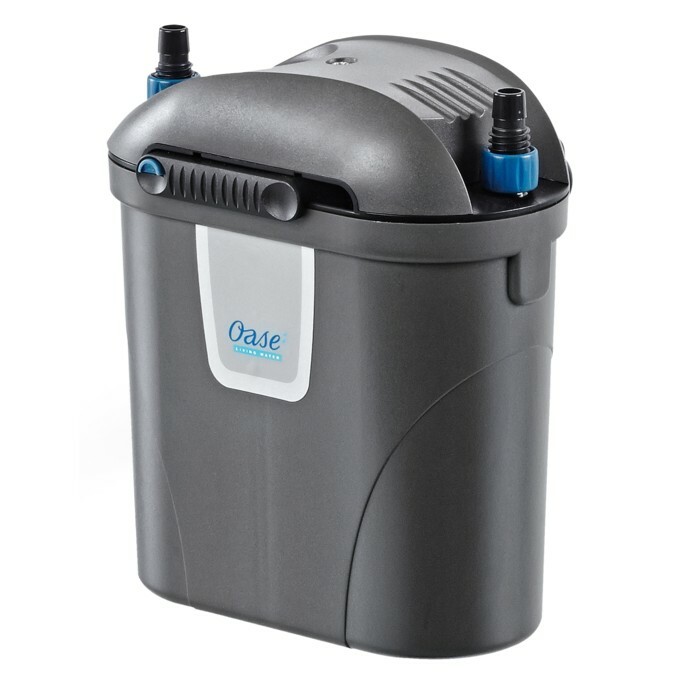 The Oase FiltoSmart 60 External Aquarium Filter is perfect for small marine and freshwater aquariums. 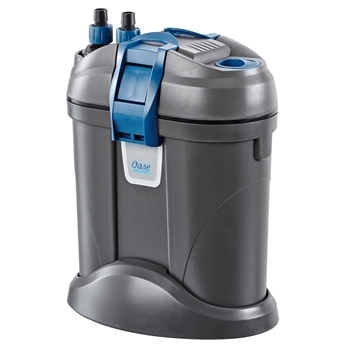 The Oase FiltoSmart line of external aquarium filters are perfect for small marine and freshwater aquariums. 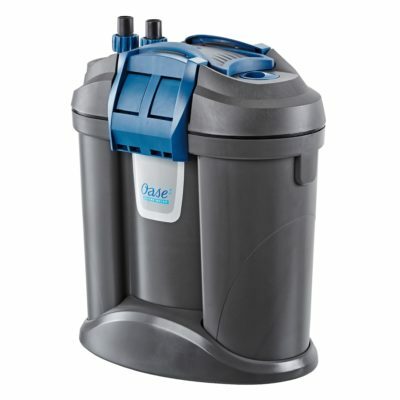 The Oase FiltoSmart 60 External Aquarium Filter has a compact design with a large filter surface. Created for convenient placement next to or behind the aquarium. 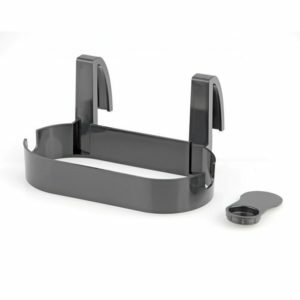 Add the mounting bracket for the Oase FiltoSmart 60 External Aquarium Filter (sold separately) for simple attachment to the side of your aquarium. 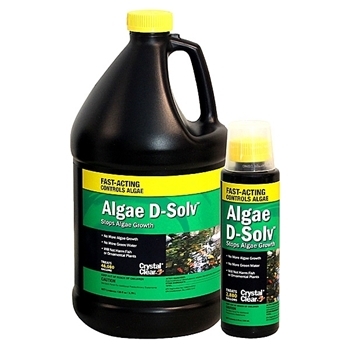 Install the included diffuser and spray bar for uniform surface movement and additional dissolved oxygen for ideal water quality. 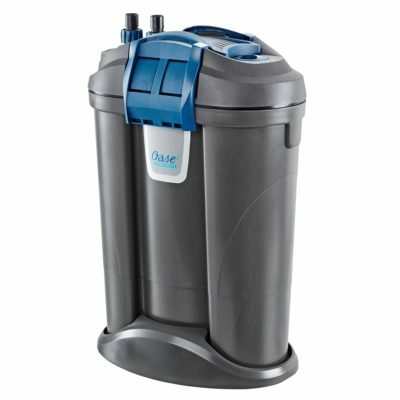 Utilizing biological and mechanical filtration, this external filter ensures effective water filtration and optimal living conditions for aquarium inhabitants. 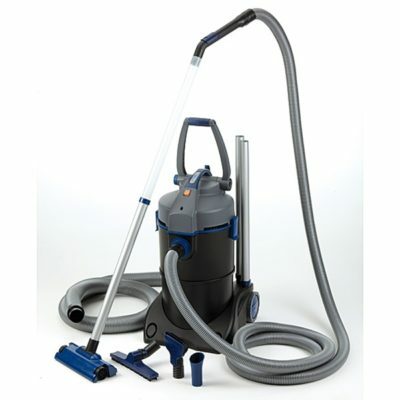 This energy-efficient design includes a self-priming function for easy operation on startup and after cleaning. 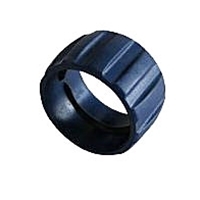 Designed using German engineering and manufactured in Italy, this quiet operating filter comes with a 3-year manufacturer’s limited warranty. 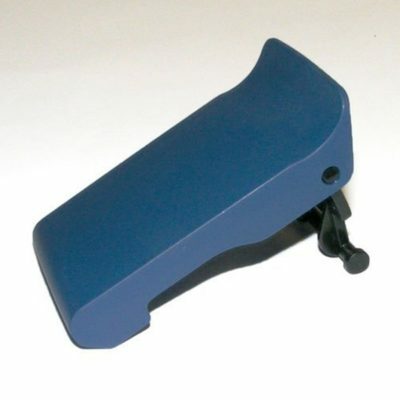 Add the Oase FiltoSmart 60 Mounting Bracket for simple attachment to the side of your aquarium. 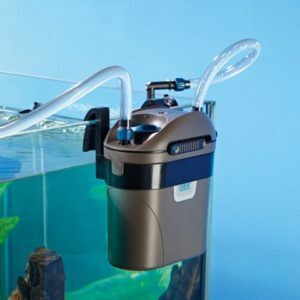 The combination of biological and mechanical filtration allows you to meet the filtration needs of your aquarium. 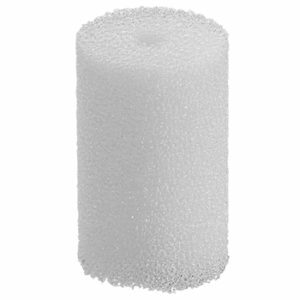 Timing to replace the filter foam varies upon aquarium size, number of fish and plants, and declines in filter performance. 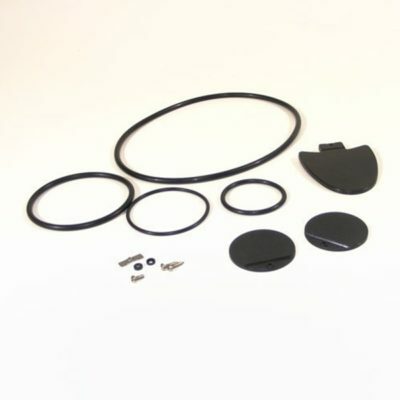 The Ceramic Filter Media for the Oase FiltoSmart 60, 100, 200, and 300 includes a replacement ceramic filter media allotment. Filter media is ideal for beneficial bacteria to colonize as an additional stage of filtration. 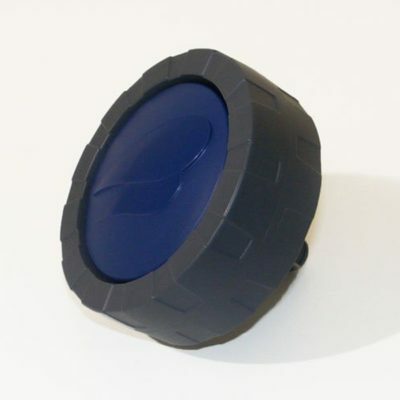 The allotment contains 14.8 oz of ceramic filter media. 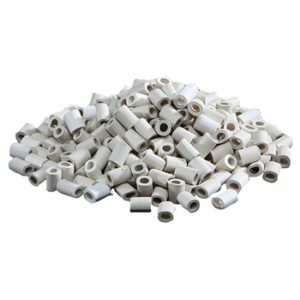 It is best to only replace the ceramic filter media when you do a complete tank restart as to not disturb the beneficial biological load. 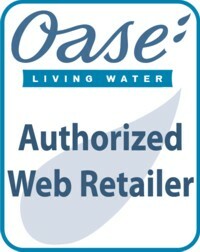 Share the post "Oase FiltoSmart 60 External Aquarium Filter – 20 Gallon Aquariums"